Daisy Grace works as a content coordinator for Global Internet Magazine. She enjoys writing on different topics related to women's health issues. She is a long-time native from Oklahoma, USA and writes article on various topics. Daisy's purpose and passion lies in facilitating health breakthroughs with women who deserve good health, happiness and self-love. 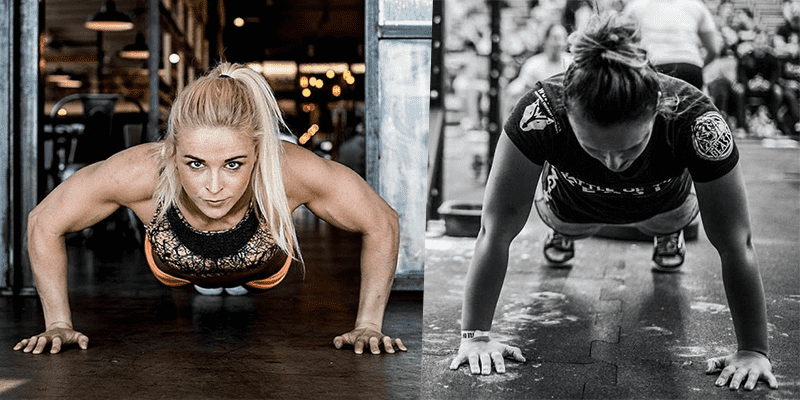 5 Bodyweight Workouts every Crossfitter Must Try!